These are some of the things that we are praying over our students, teachers, and schools during this back to school season. Please join us in praying for each of these things. Pray for God’s protection over every school and student. Pray that no physical harm would come to anyone on the campus and that God would be with them. Pray that God would help every student realize that He has a purpose and a plan for their life and that they are worthy of love from God and others. Pray for God to give students wisdom when it comes to choosing friendships and that our students will be good friends to others and help encourage others. Pray that every person finds a friend. Pray that every student will be able to focus and turn away from distractions so that they can learn the material that they are taught. Pray that our students and other Christian students can be Godly examples to others. Pray that God would meet the needs of every student and person working at each school. That every person would have food, shelter, clothing, and health. Pray that every student, teacher, and staff member will encounter God in a real way and have a relationship with Him. Pray for the teachers that God would give them wisdom and prepare their hearts to love and teach their students well. Pray that they would be patient and kind to every student in their classrooms. Pray that the students in this school would respect their teachers and authorities that God has placed over them. Pray that teachers and students will act in ways that are respectful to each other. 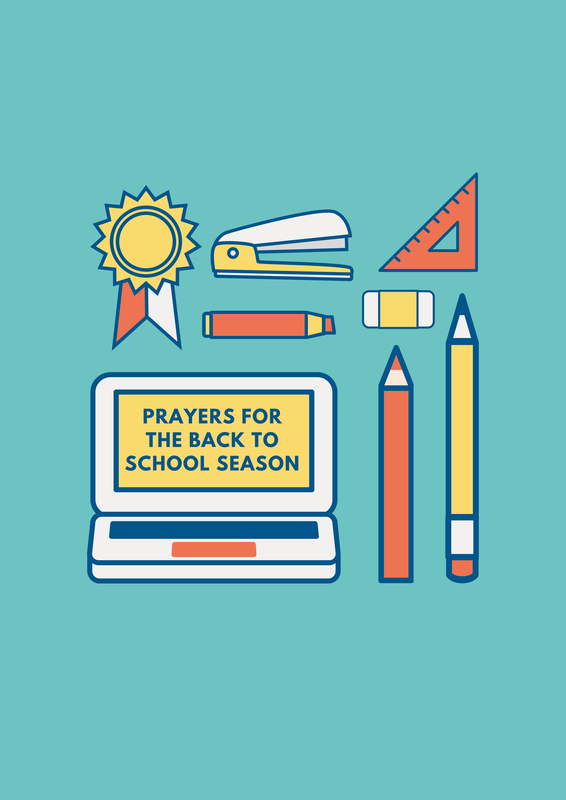 Let us know in the comments what you are praying over our students and teachers in this season. These are some of the prayers that we are praying over our students, teachers, and schools.